Design Trends presents the Italian product designer, who has designed the Olympic Torch for the Winter Olympic Games of Torino. With a Masters in Product Design from the Domus Academy in Milan, his works have fascinated the Italians, Greeks and many other countries. Johnny D: Furniture designing, Consultant to architectural firms for application of new materials, Product, Stage, Logo designing – Your versatility as a designer has spread its wings in various spheres. Please enlighten Design Trends about Valentino Marengo – the designer! Valentino Marengo: Trends shift continuously so you need to stay alert and be informed. I must confess, I am not a trend setter. I just apply some ideas that I catch from here and there to create something innovative. My work is to combine these suggestions in a nice way. Recently, I was working on a consultancy for an Italian company that produces synthetic leather material for different applications as automotive, nautical, furniture, etc. I do extensive research and the result was a series of proposal based on the revival of some classic clothes’ fabric motifs. As you said, it happens to me to work on different visual context so I had to be flexible enough to accept the characteristics of each collaboration. At the same time get informed about that specific practice. JD: Having designed the Olympic Torch for the Winter Olympic Games of Torino – How has been your journey since then as a designer? VM: Since the time of my collaboration with the Italian design firm Pininfarina extra the famous design studio for which I worked in 2005. I was involved in the design of the Olympic Torch for the Winter Olympic Games Torino 2006, and many things happened. I had to move to Athens, for personal reason, and set there my activity as a designer. In Athens, I was also working as a stage designer for some theater productions. I was designing products for the shops of the Benaki Museum. I have had the experience to redesign the logo of the Greek National Opera, which was very fruitful. I participated in the competition organized by Riva 1920 for the design of a public bench for the town of Venice. I was awarded the third prize and after some time my bench named ‘Landmark’ was inserted in the Catalog of the company, produced and some of them were installed at Lido di Venezia. Most recently I was collaborating with a Greek firm called urbietetorbi.gr which is specialized in the production of lamps and other objects made out of glass fiber reinforced concrete. 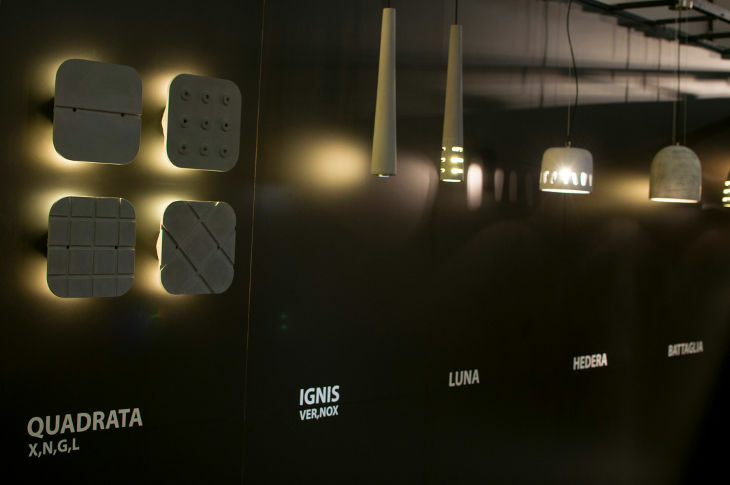 For them I have designed a plate and a collection of wall lamps. I am also collaborating on a couple of start-up projects here in Greece and Italy. JD: Your design works have been showcased in Italy, Greece and other countries. Which was your most memorable experience? Reasons in brief. VM: My products have been presented in Italy, Cyprus and Dubai. Looking back, the most prestigious was the ‘Landmark’ for Riva 1920, showcased at the exhibition at Palazzo Ducale in Venice. The exhibition was titled ‘In Mille Tra le Briccole’ and was showcasing the winners of the competition. It was a joy to be one among the winners. JD: Please mention some of your award winning designs. What were the challenges you had to face during the designing process? How did you overcame them? 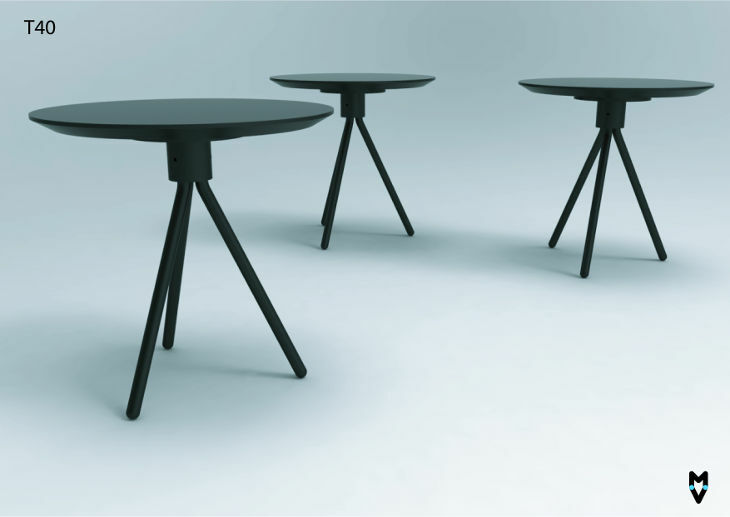 VM: I have received design awards for the design of furniture pieces. The challenge is to design objects for which I did not receive very specific brief but a vague one were and so you have too many options, while a more specific brief helps you to find a direction. 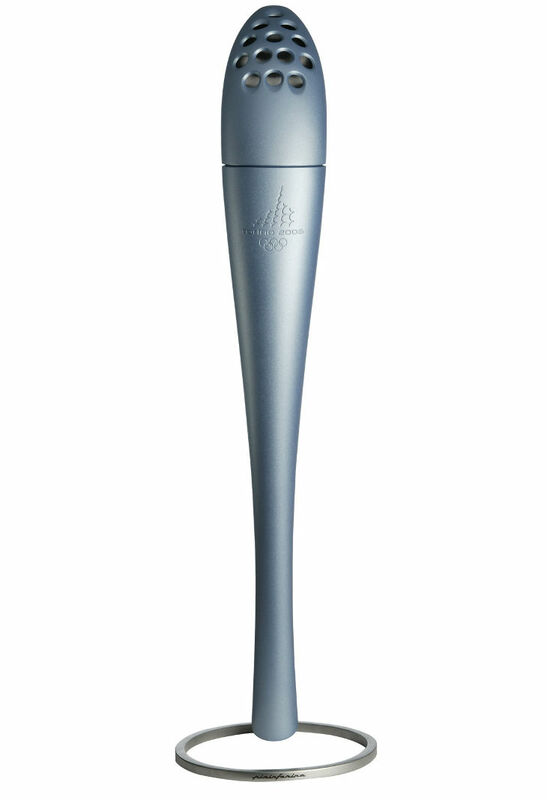 Designing the Winter Olympic Games Torch was a great experience! 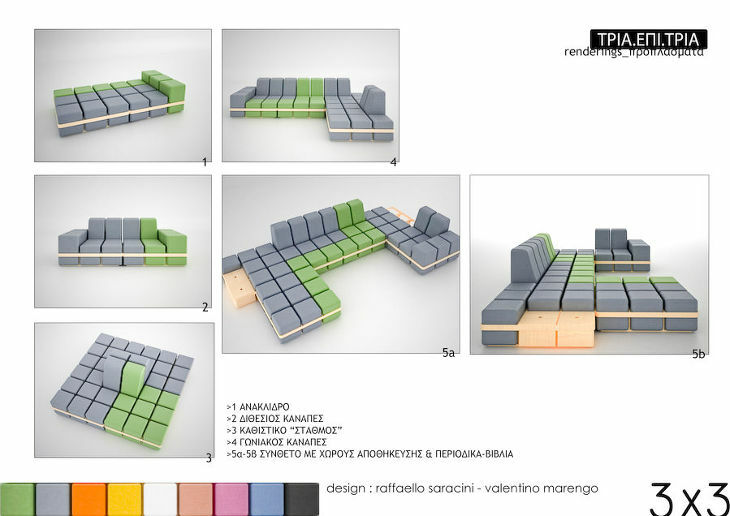 At a furniture fair called Furnidec held in Thessaloniki, Greece, I had designed with a colleague Raffaello Saracini, a sofa system named ‘3×3’. This sofa system was based on the use of few modular upholstered elements that could have been assembled in different compositions, giving the possibility to the user to customize the design. We were awarded the First Prize ex aequo. JD: How different is it to design Product, Furniture, Logo, Objects de Art and Stage? Please enlighten us about each process in brief. VM: Working on different visual fields could be very challenging but at the same time makes you more receptive. While designing products, once the brief is given, I usually start with the analysis of the brief. Research work is extensive, which helps me to define the status of the art of the specific area of work. Once the direction is defined, I proceed in the realization of prototypes and finally go for the production. For the realization of a scenography you have to consider the space In which the performance will take place. Sometimes you have to consider the fact that your scene will have to be use in more than one space, with different dimensional and equipment characteristics. The way it could be transported with the effect of lighting and the movement of the actors and many other aspects goes behind stage designing. Logo designing needs proper analysis of the client’s brief. Balancing the font with design creation to define client’s business is of utmost importance. Intuition works wonders in designing Objet de Arts. Techniques in production process are the secret behind the design creations. Each design creation is ‘the’ challenge for every designer in whatever field they may be. After all designing in all about art and functionality.